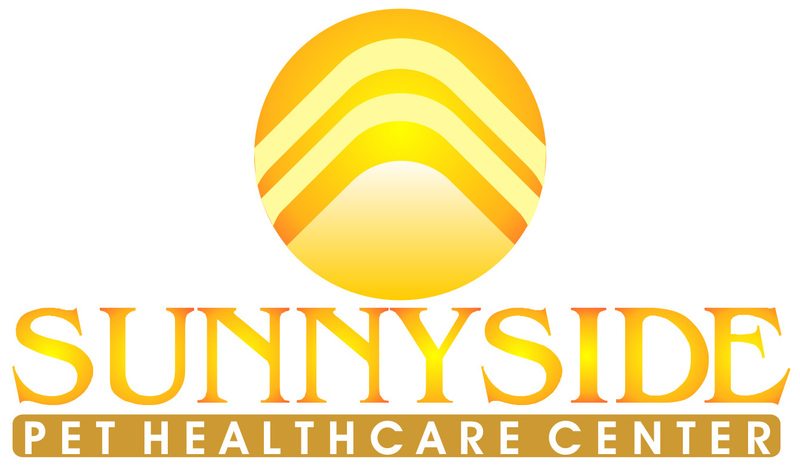 Sunnyside Pet Healthcare Center is a well-established, full-service, small animal veterinary Clinic providing comprehensive medical, surgical and dental care in Queens, New York. Since 1990, Sunnyside Animal Clinic has been caring for animals in the area with the latest technology and a healing touch. In its ongoing commitment to provide quality care, The Sunnyside Animal Clinic opened its new 3,400 square foot state-of-the-art facility The Sunnyside Pet Healthcare Center in 2004. It's on Greenpoint Ave, just around the corner from its old location. "We are proud to open our new facility and bring this level of service combined with our continuum of care to animals in the area," says Stuart Goldenberg DVM, Director. "After many years in practice we were able to utilize our personal experience coupled with that of our specialized architectural team to create a first-class environment for animal care." The Sunnyside Pet Healthcare Center features a modern surgical suite, capable of handling most surgeries, and intensive care unit with the latest technology in monitoring and support equipment, including the high quality anesthesia. The hospital also provides standard soft tissue surgeries, such as spaying and neutering as well as advanced surgeries, including thoracic surgery, diaphragmatic hernia repair and eye and ear surgeries, among others. The hospital is able to perform a variety of diagnostic procedures, including Ultrasonography, Endoscopy for upper and lower GI studies, Cytology, Parisitology, Microbiology, Hematology, Doppler Blood Pressure, Serum Profile, EKG, and a full x-ray department, including mylogram and other contrast procedures. Recognizing the importance of maintaining the oral and dental health of pets, The Sunnyside Pet Healthcare Center operates a dental suite for general exams, dental cleanings, extractions of diseased teeth, and radiology services to examine areas of the mouth that cannot be seen during a general exam. In addition to the medical services provided, The Sunnyside Pet Healthcare Center offers full-service boarding and professional grooming. All boarding animals are housed in a climate controlled area and are monitored closely by doctors and staff, seven days a week, including holidays. Canine facilities include comfortable runs that are size-appropriate. Dogs are treated to exercise in a special area at least three times a day. The feline boarding area is housed in a separate area to offer seclusion and minimize stress. The Sunnyside Pet Healthcare Center offers the ultimate in boarding with its "Kitty Condo" that comes equipped with elevated shelves on which a cat can rest or play, plus the option of reserving more than one compartment to give a pet the freedom to explore. The feline boarding area has a special playroom for entertaining our feline guests with a window for observation. The Sunnyside Pet Healthcare Center also employs a professional groomer to ensure pets look their best. The grooming room features a bathing system for a complete cleaning. All pets are hand-dried to their fluffy best. The Sunnyside Pet Healthcare Center continues to go the extra mile with a drop-off service. Through this service, a pet may be dropped off at SPHC to receive treatment or services. SPHC also releases pets at a time convenient for clients. Sunnyside Animal Clinic has arranged for veterinary specialists to come in for consultation and surgery as needed for the convenience of our clients. 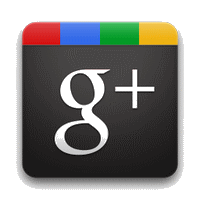 At Sunnyside Pet Healthcare Center we strive to offer not only sound advice, but also optimal veterinary care, thus allowing you the enjoyment of your companion for a maximum number of years. Our job is not only to treat your pet when he or she isn't feeling well, but also to help you learn how to keep your best friend happy and healthy.